There is no shortage of beautiful coastal towns in the UK. From Brighton down south, right up to Scrabster in the Scottish Highlands and even up as far north as the Isle of Lewis, there are plenty of gorgeous towns to choose from. If you want to travel even further afield, why not hop over the Northern Ireland and step foot in beautiful Ballycastle? I’ve chosen a few gems to introduce you to, all unique and stunning in their own way. Located in the most westerly part of Cornwall, Penzance has just about everything one could wish for. Beautiful beaches, gorgeous Gregoria architecture, plenty of art galleries, and an abundance of great shopping and dining facilities conspire to capture your heart, particularly during the warm summer months. The town is over 500 years old and has a population of just over 20’000 and plenty of visitors throughout the year. Apart from the annual Golowan Festival drawing huge crowds each June, Penzance attracts tourists with its rich cultural life, amazing scenery, fascinating history, and top-quality amenities. There are plenty of night places to stay and you certainly won’t run out of things to do or interesting places to see. 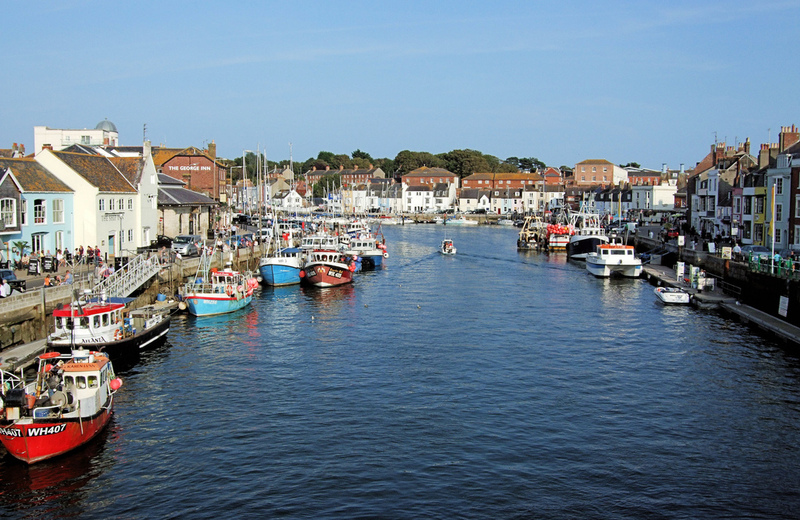 It comes as no surprise that Weymouth is one of the most popular tourist destinations on the UK coast. The town is famous as a great sailing destination, blue flag beaches, and its proximity to the UNESCO world heritage site, Jurassic Coast. 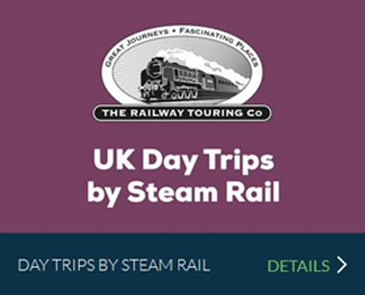 Visitors can explore unusual landforms of the magnificent coastline, wildlife and plenty of breathtaking scenic spots. In 2012, the sailing events of the London Olympics were held here, and you’ll find plenty of yachts and sailing boats as well as great water sports facilities in this great town. The local beaches attract thousands of visitors each year, and the town also offers an abundant choice of fine restaurants, cultural amenities, museums, and shops. You can either stay in a guest house, right in the centre of Weymouth or opt for a seafront hotel. To top it all off, Weymouth has one of the sunniest climates in the entire UK. Mablethorpe is one of the best family holiday destinations in the world. Apart from gorgeous beaches, great shops, and restaurants, this bustling town also has an amazing seal sanctuary and a theme park. The kids will also love the amusement parks and the skate park, located in this great town. The surrounding scenery is stunning, and taking a trip to this east-coast destination is undoubtedly worthwhile. If you really want to experience nature at its best, you can opt for a camping holiday or perhaps choose to indulge in some of the luxurious living provided by a plethora of nice guest houses and great hotels. The affluent town of Coleraine on the Northern Irish coast is well-worth a visit. Apart from great town amenities, Coleraine’s proximity to the Giant’s Causeway has made it one of the most popular UK coastal towns. The town has a population of just below 25’000 and offers residents and visitors plenty to do. An attractive town centre with lots of great shops and restaurants, a gorgeous Marina, several good golf courses nearby, and beautiful scenery combine to make Coleraine a great place to live and visit. 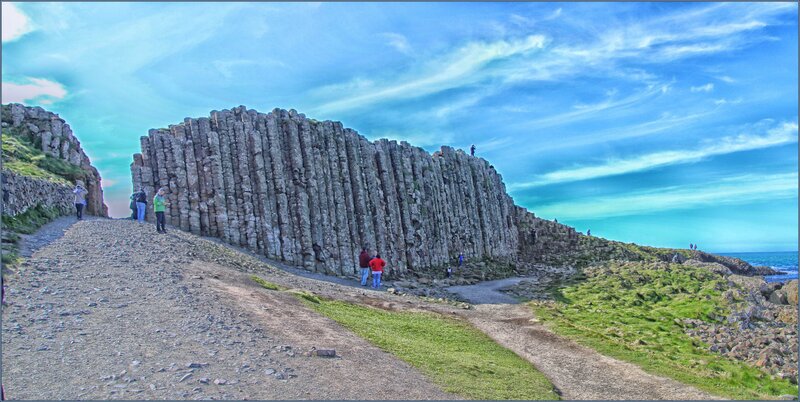 The Giant’s Causeway, a UNESCO world heritage site, features amazing rock formations, including stacks of perfectly hexagonal rocks. Legend has it that a giant built a causeway to get him across to the Scottish coast where he was to duel with another giant. Similar rock formations can indeed be found across the Irish Sea in Scotland. There are plenty of nice hotels, guest houses and self-catering apartments for all budgets to choose from. This is but a tiny selection of great UK coastal town and I dare say, any British coastal town has its unique charm, characterized by the rugged beauty of the coastline. 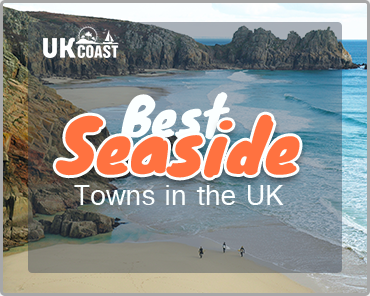 Whatever UK coast town you choose, you’ll be amazed by the beauty, the friendliness of the people and the quality of the amenities. 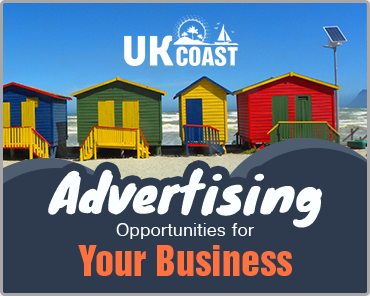 You can choose to relax or indeed challenge yourself to plenty of vigorous sporting activity and regardless of your choice, the British coastline will take your breath away.